THE SHETLAND salmon industry has admitted shooting more than 140 seals during the first two years of the Scottish government’s latest licensing legislation. Figures released under freedom of information rules show that Shetland’s Hjaltland Seafarms shot more seals than any other salmon company in Scotland during the first 18 months of the new seal licences being introduced. Licences should only be issued to shoot seals as a last resort, however government reports show that less than one in seven salmon farms has installed anti-predator nets. A government spokesman added that other measures have been introduced to protect fish farms from seals. The latest figures were released after the industry and the government spent the past year battling against freedom of information requests from anti-salmon farming campaigner Don Staniford. The industry claimed that identifying individual salmon farms would make employees vulnerable to being targetted by extremist wildlife campaigners and threaten their business. Staniford himself has called on UK retailers and the US government to boycott Scottish salmon. During 2011 and 2012 salmon farms and netsmen throughout Scotland shot a total of 898 seals, after the government issued licences to shoot a total of 2,506 seals. 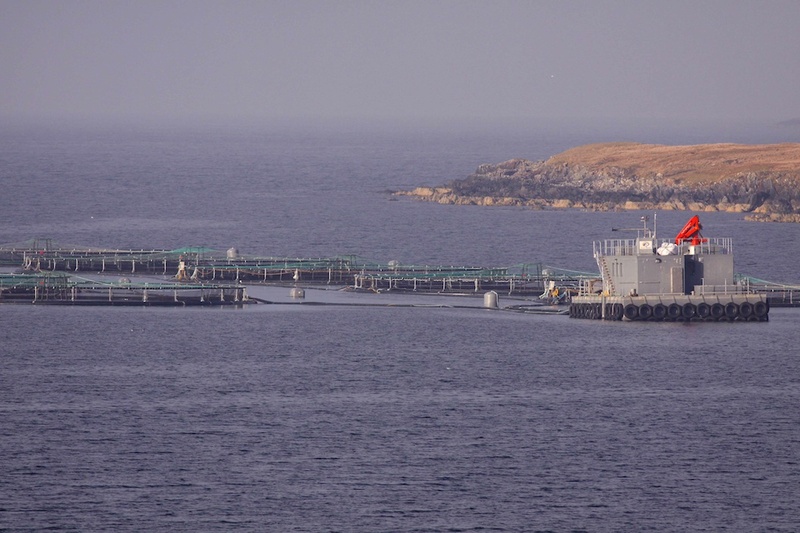 Salmon farms accounted for almost exactly half of the Scottish figure. In Shetland salmon farms alone shot 142 greys and three common seals, after licences were granted to shoot 229 greys and 16 commons, accounting for roughly one third of the seals shot by the Scottish aquaculture industry. The government has identified the names of the salmon farms that shot seals between January 2011 and June 2012. During that period Hjaltland Seafarms shot 70 seals, more than half the total for Shetland. At Hjaltland’s Laxfirth site, north of Tingwall, 17 greys and one common seal were shot, more than any other salmon farm in the country. Hjaltland shot seals at a total of 19 different sites throughout Shetland, 17 of which have not installed anti-predator nets, including Laxfirth, according to government reports. The government’s licensing guidelines state that seals should only be shot by a qualified marksman as “a last resort”. General manager of trades body Shetland Aquaculture, David Sandison, said the number of seals being killed by salmon farms was declining. He said: “The industry continues to develop technologies and systems that help to keep predators away from fish farms, including net tensioning systems, cone nets, seal ‘blinds’, false bottoms and acoustic deterrents devices. 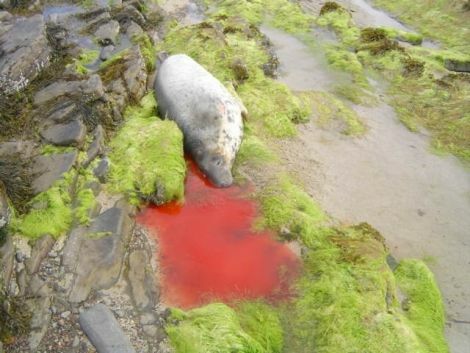 “There are however, occasions when individual seals and other predators evade these measures and cause significant fish kills or damage and loss to the farm. No one was available from Hjaltland Seafarms. Hjaltland Seafarms’ Laxfirth and Taing of Railsborough sites were in the news at the weekend as two of 12 Scottish salmon farms that had exceeded limits for releasing chemicals into the environment. The two farms, along with a third identified as Holm, were reported by the Scottish Environment Protection Agency as having used excessive amounts of emamectin, the active ingredient in the sea lice treatment Slice after freedom of information requests were submitted by the Sunday Herald. Hjaltland Seafarms website highlights the company has environmental accreditation from a wide range of organisations, including The Soil Association, The Organic Food Federation and the RSPCA’s Freedom Food labeling scheme. 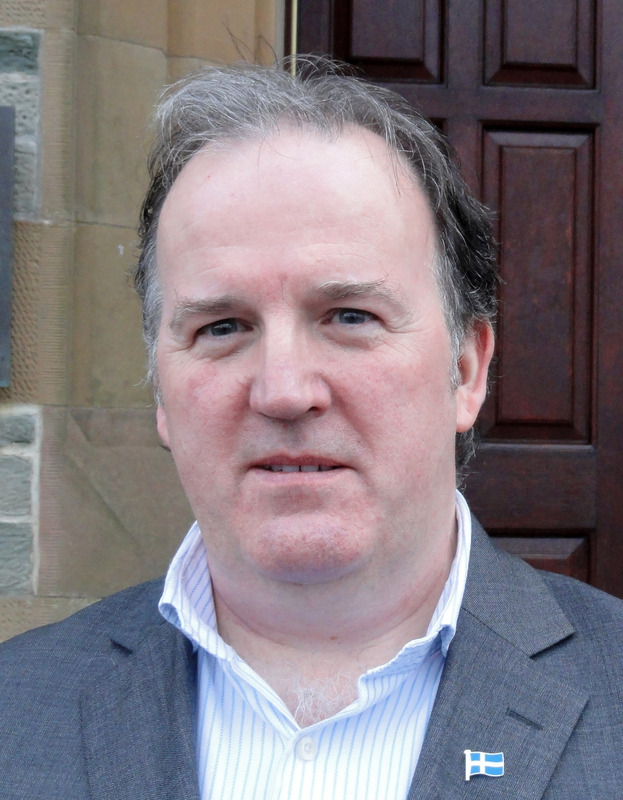 On Thursday a Scottish government spokesman said Marine Scotland had requested SOI Ltd, the commercial arm of St Andrews University’s Scottish Oceans Institute to underatke a survey of fish farms that had submitted applications for licences. “The survey found that all fish farms seeking a seal licence already employ at least one and many a number of non-lethal measures,” the spokesman said. “Nearly all have tensioned nets, almost half use acoustic deterrents, a third seal blinds and a fifth anti-predator nets. There are a range of views on the effectiveness of each of these measures but to date none have entirely eliminated the risk of seal predation. “This week was the first meeting of the newly constituted Ministerial Group for Sustainable Aquaculture. This story was corrected on Thursday at 8.30am after we failed to point out that half of the Scottish figure for seals shot by the salmon industry were killed by netsmen rather than salmon farms. In Shetland the figure only alludes to salmon farms. The Scottish government quote was added later on Thursday. How will Shetland vote on referendum day?